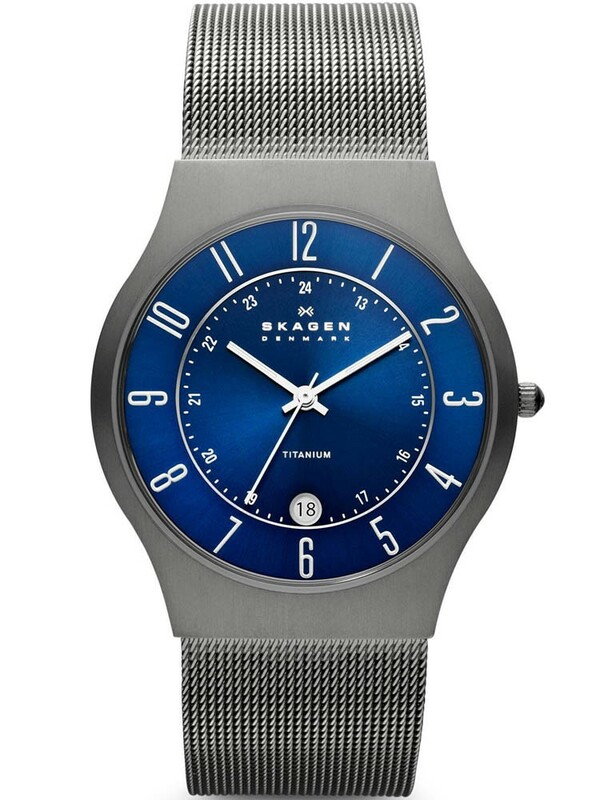 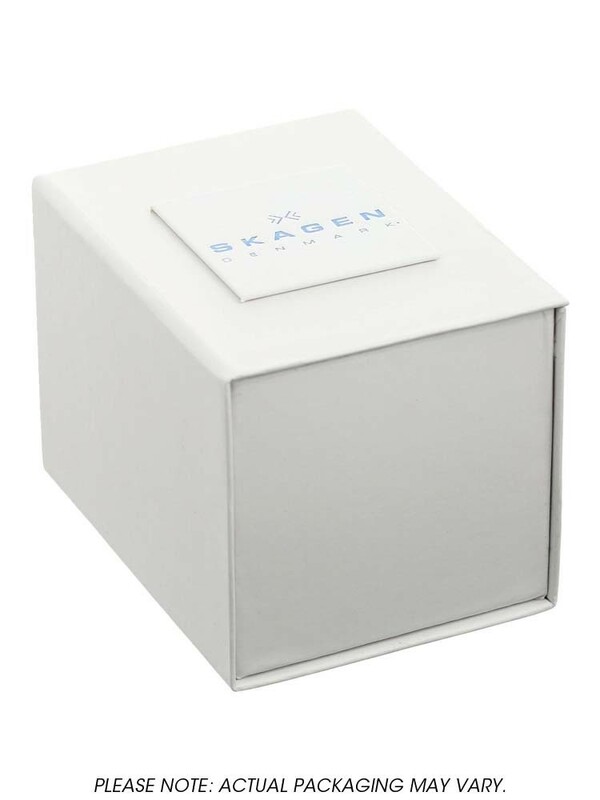 This elegant watch from Skagen has been crafted from Titanium into its gorgeous mesh design. 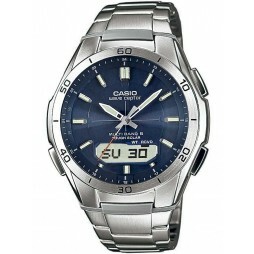 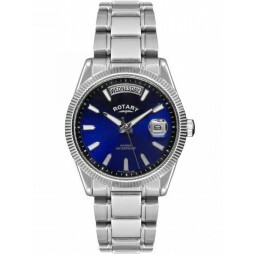 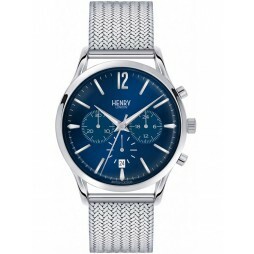 The beautiful blue dial sits beautifully in its titanium casing. 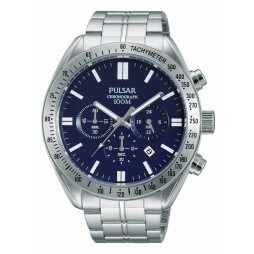 The timeless look is completed with numeral hour markers and a date window at 6 o'clock.